In the last two posts, I explained to you the steps to start your own Blog. Today we will be covering how to choose and install a WordPress Theme. I purposely left out themes before, because I wanted to go more into detail on that part. Your theme is the heart and soul of your blog, it’s what gives your brand an aura and your blog an atmosphere. It is also the most fun part of the setting-up process because you get to choose colors, fonts, and pictures that speak to you and your visitors. This post contains affiliate links. Because I find these companies to be great resources for new bloggers, all links to third party websites in this article are referral links. If you use any of the links to purchase a subscription, I’ll earn a small commission. This helps me to work in Ministry full-time and cover the expenses of this blog. There are three ways to obtain a theme for your WordPress blog. As you can imagine each option has their pros and cons and luckily a theme can be changed multiple times. In fact, a successful blog will change themes often over the years to adjust to the changing needs of its visitors. However, the better the template you choose fits your vision, the more time and money you will save down the road. So, let’s look closer at the different options and how to choose and install a WordPress theme. WordPress offers a wide range of free themes and it’s very easy to get lost in the search for the perfect one (trust me I’ve been there). Free themes are great for new bloggers because they keep the costs low and are easy to install and maintain. The main disadvantage of free WordPress themes, however, is that the same theme is often used by multiple different blogs. This makes your blog less unique and lowers your brand recognition significantly. Moreover, free themes usually can’t be customized, because they are limited to the predefined layout. So changing the color, picture size, menu and so on is oftentimes not possible without knowing how to code. While I understand that a free theme is appealing to your wallet, I don’t recommend using one. Like I said before, the theme is what makes your blog appealing and your brand unique. 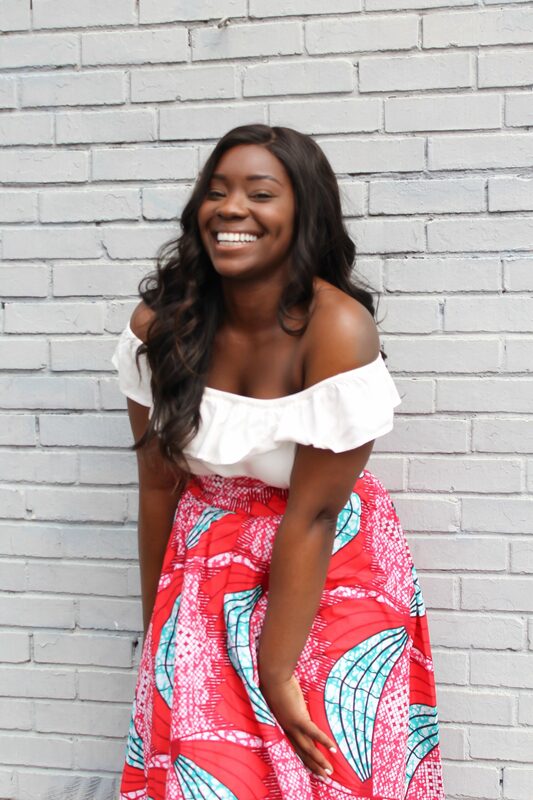 If you plan to write for more people than just your family and friends than you need to be able to attract people to your blog. If a free theme doesn’t manage to present what you have to offer within the first 8 seconds on your page, people are most likely to leave and never come back. And I’m sure that’s not what you want. Next option you can choose from is a premium theme. These themes are offered by multiple platforms such as Themeforest, StudioPress or WordPress. They are paid themes starting at as little as $29 USD and offer a little more functionality and flexibility. Prices usually depend on features, compatibility, and size. The good thing about a premium theme is that with the product you receive access to a support forum or customer service and can contact the developing team whenever you have questions. While they won’t install the theme for you, they do provide HTML codes you can use to tweak your theme. Which is great, because it means you don’t have to figure out by yourself how to choose and install a WordPress theme. A premium theme is best for bloggers that are looking to build a lasting website and monetize their blog. As you may be able to see, I am using a premium theme myself. After a lot of searching and two failed free themes, I finally decided to buy a premium theme. Even though my blog wasn’t making any money at that time, I felt that the investment was worth it. 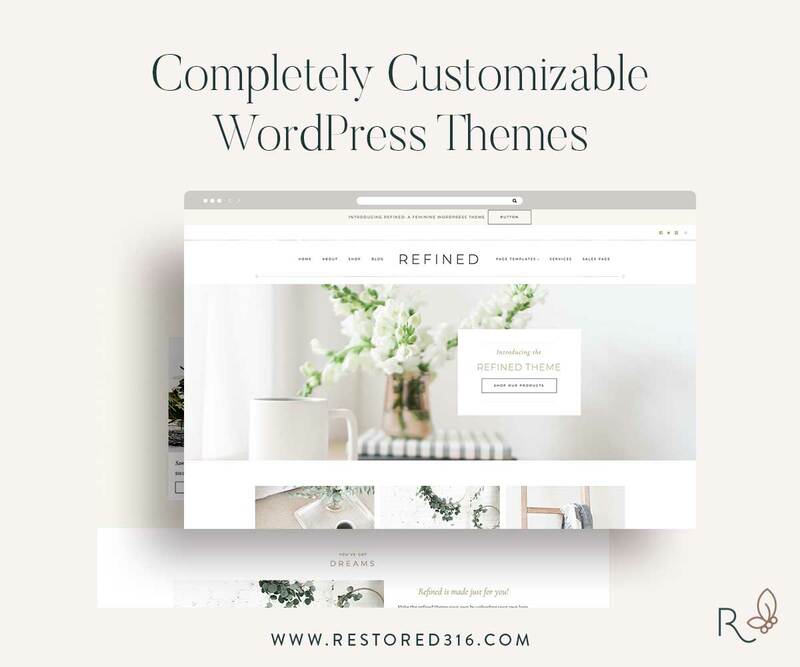 I purchased mine from a cute boutique web design company called Restored 316. 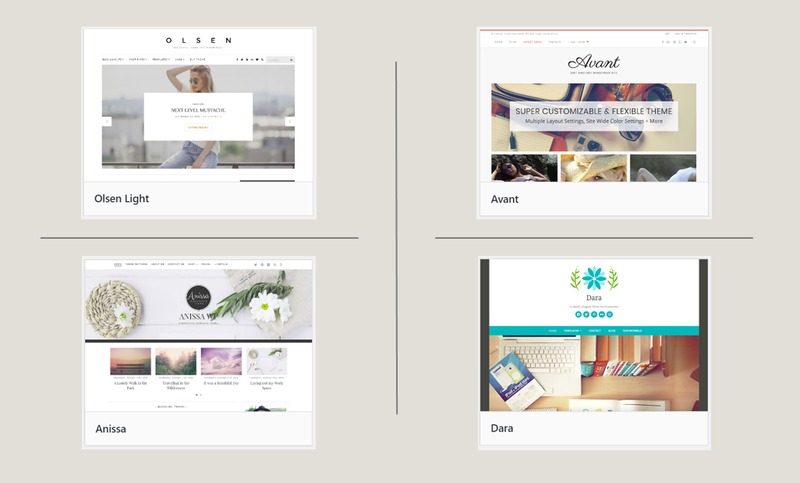 They offer a variety of feminine WordPress Themes for female entrepreneurs AND ARE CHRISTIANS. Now I’m not gonna lie, I would have bought a theme from a non-Christian company as well, but when I read their philosophy I felt peace. I was happy to buy a theme from a Christian based company and provide an atmosphere of peace and purpose through my layout. Therefore, I highly recommend a theme from Restored 316 if you fancy a cute girly layout. Or I recommend a premium theme from StudioPress, who provide themes that are specifically made for WordPress as well. Last but not least, you can always hire a web designer or web design company to build you a custom theme. This will allow you to create the blog you always dreamed of, with every feature you desire. However, that dream won’t be cheap. A good WordPress theme from a web design company starts at about $1500 USD and can go all the way up to $5000 USD. If you have the money to pay for a custom theme, you should make sure that the coding is done well to avoid problems later on. The best way to find a web designer/ web design company is to ask other bloggers or to use a platform such as Upwork for freelancers. I hope this gives you a good understanding of how to choose and install a WordPress theme. In case you already decided on an option, follow the steps below for a detailed guide on how to install a theme using WordPress. Thank you so much…I’m really trying to get my wordpress self hosted blog into the whatever…and your posts are very timely! I wish I would have read this when I started my website. I’ll be pinning this for later! These are great tips for building a fabulous and gorgeous WordPress theme! So important to know how to install a wordpress theme when you have a blog!! Great descriptions. Great article! I love WordPress themes! It’s what we use, too. New themes are always so fun to browse! I know. They are always so beautiful and creative!